I love waking up every day. Recently, I’ve been involved in three tech start-up companies and I think that it’s something that I have always wanted to do. Back on 2010, I had my first exposure to this industry when I joined Startup Weekend. I became busy after, so it’s just recently again that I have gotten the chance, time and opportunity to be part of this growing industry and I love it. It’s so exciting. Most of my circles are non-techy people, but what I have realized that this industry also needs us, not-so-techy people with wild ideas and lovers of innovation. For us, people who want to start our own businesses, we also need to open our eyes that this is an industry that we should look at and explore. Brands, investors, incubators and the like are now coming up with ways on how to look for new innovations. One example is this very cool program from Impact Hub and LBC. “Impact Hub began in London in 2005, has expanded to become a global initiative spanning Amsterdam to Dubai, Singapore to San Francisco, and now, Manila. To date, it has more than 11,000 members in 73 Impact Hubs. Impact Hub Manila is an incubator, co-working and events space for entrepreneurs, activists, creatives and professionals taking action to drive positive social and environmental change. The incubation program, the Fellowship, is a topic focused entrepreneurial idea award and one-year incubation program designed to attract, select and support impact entrepreneurs to grow their innovations. 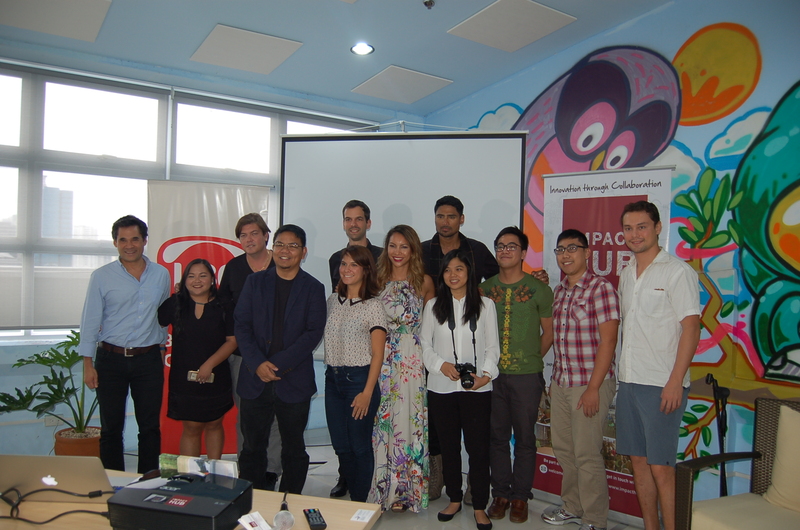 23 Fellows in 10 Cities around the globe were already chosen,” explains LizAn Kuster, co-founder of Impact Hub Manila. As part of the fellowship, Impact Hub seeks out a partner organization that will allow them to address social and ecological issues anchored on a specific theme. This year, following the theme of Mobility, LBC in partnership with the Impact Hub Fellowship hopes to provide a solid foundation that will grow these ideas into scalable, innovative, impactful ventures. The Fellowship program provides opportunities for networking through thought-provoking events, and community-driven programs anchored on a global member platform that allows participants to work, meet, learn and connect. This spirit of a globally-connected community with local roots is shared by LBC Express, the Philippines’ market leader in payments, remittance, courier products, mail, parcels, and cargo logistics. Through its global network of more than 6,400 branches, partners, and agents in over 30 countries, LBC has become the Filipino’s trusted partner in delivering the padama , wherever he or she is. Applications are now open for Impact Hub Fellowship on Innovation in Mobility with LBC. I highly suggest that you apply for this! To pioneer Impact Hub Manila’s fellowship programs, they are looking for innovators with entrepreneurial ideas on mobility, and offering a chance to win up to PhP1 million worth of fellowship prizes. The grand prize includes a stimulating workspace at Impact Hub Manila for 12 months, living stipend, and access to seed funding, focused skill development and valuable networks. Do join this amazing program! I love gummy bears! Unfortunately, my daughter is not fond of eating it. She just likes looking at at and squishing it. During the Work-at-Home Expo 2015, I came across Giant Gummy Bears! It was so cute that I decided to buy one to give as a gift for my daughter’s classmate who was turning 3 that week. 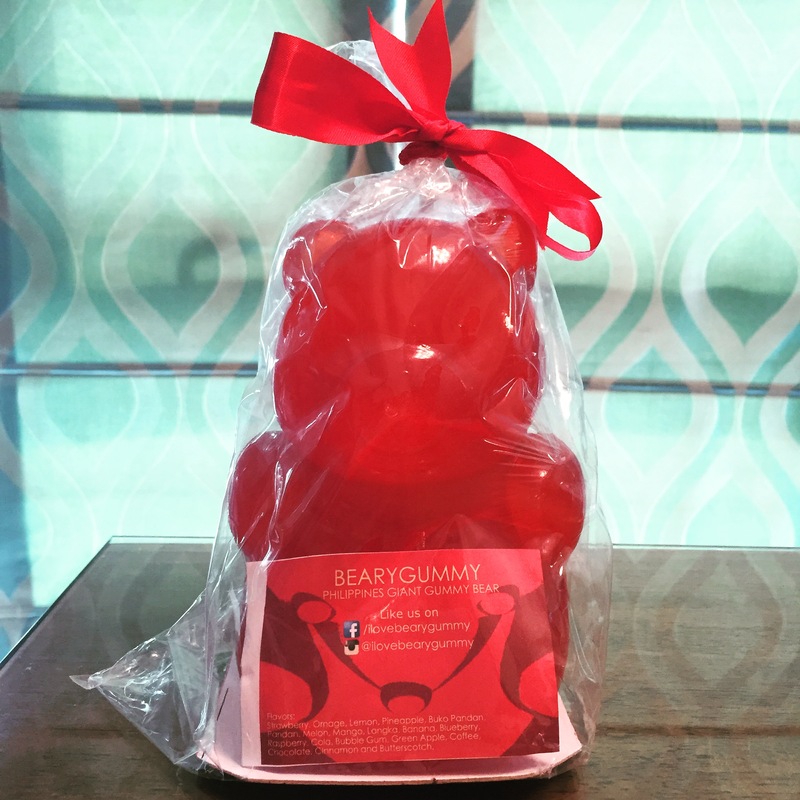 This Giant Gummy Bear is from a company called BearyGummy. 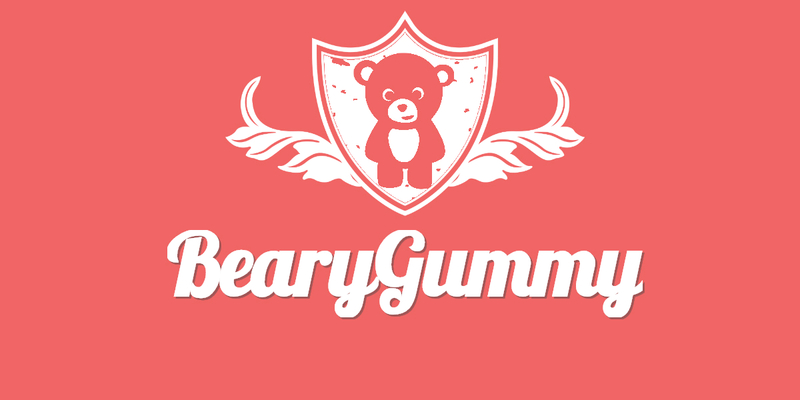 BearyGummy is a 3 months old business (as of this writing). According to the owners, they consider it to be a hobby and not as a business. The owners then add that it closely follows the recipe of the international gummy bear maker Haribo Brand, where they spent a lot of time doing trial-and-errors on the recipe to adopt it to our tropical climate. For this pretty young company, it’s amazing that they have already been featured in Unang Hirit, and supported a few causes from student councils from schools such as Philippine Christian University, Polytechnic University of the Philippines, and San Beda College, not to mention the Junior Marketing Achievement Society of the Philippines and of course, Manila Workshops‘ Work at Home Expo 2015. Like most of the new businesses I know, orders are accepted currently via their online Facebook Store and delivers anywhere in Metro Manila. But they have plans to cater to customers all over the Philippines. BearyGummy ingredients are sourced from an established local food supplier here in the Philippines and some of our wonderful flavorings came from the states. They also handmade the mold they are using for their bears from food-grade silicone rubber. Except for a few cases, they use sustainable materials for our packaging as much as possible. All Giant Gummy Bears are made-to-order. They only make the bears once the order is confirmed to make sure that the customer will get a freshly made gummy bear every time. Once order is confirmed, the customer can expect to receive their bear in 2-3 days. Another nice thing to note is that the homemade gummy bears are actually customizable. From change of color to variation in flavorings, they accept requests to make the bear more personalized. For some of the orders, they allow the addition of Ascorbic Acid to make the bears more sour and at the same time, it’s a good source of Vitamin C.
For those who read this, MommyGinger.com would like to announce this special treat! 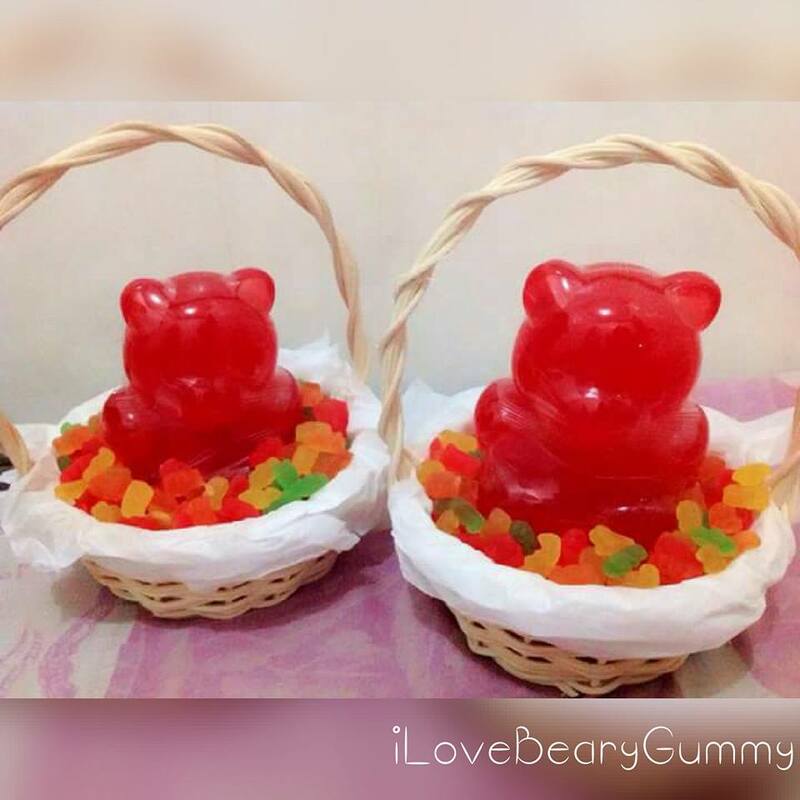 Buy 4 packs of Gummy Hearts (worth Php 480.00) and get a Giant Gummy Bear for FREE (until 01/01/2016). 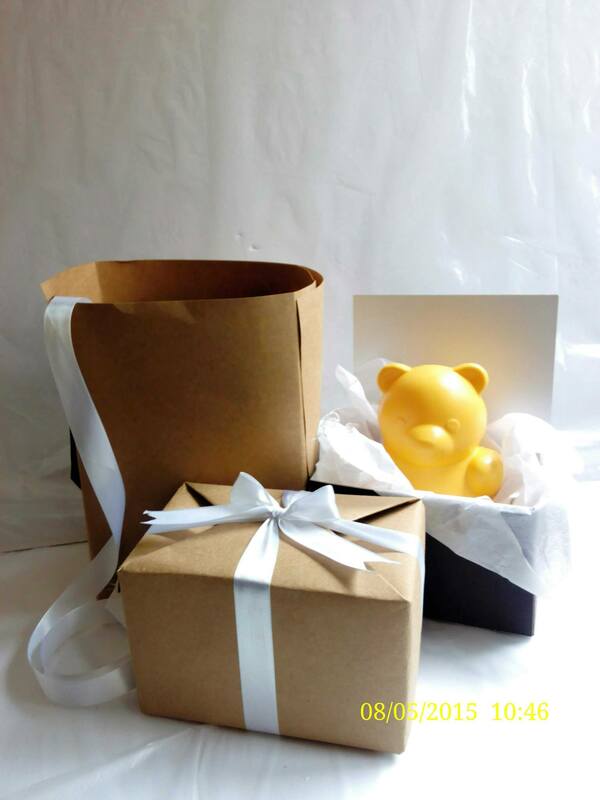 If you want to avail of this, please email me at ginger(at)mommyginger.com to get the FREE BEAR CARD for this offer. BearyGummy will only honor that promo to customers who have a Free Bear Card. 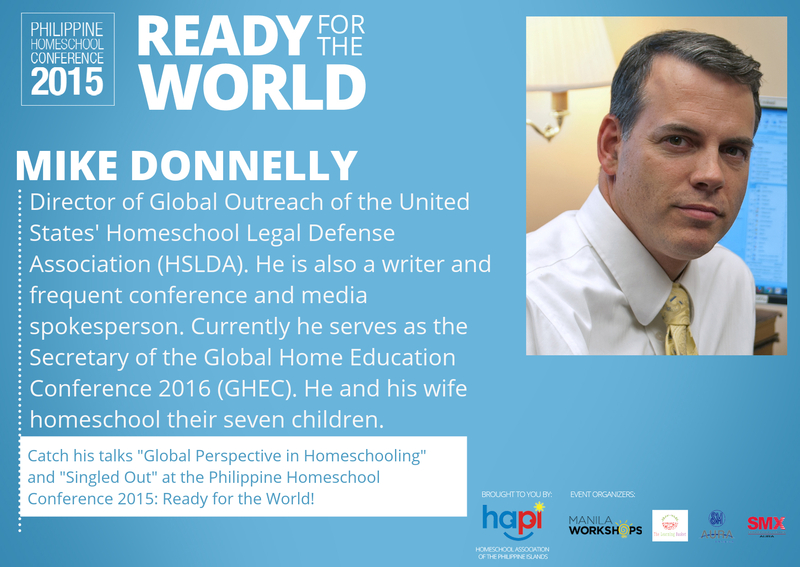 I have always admired parents who homeschool their children. Contrary to what people think of homeschooled children that they probably lack social skills, most of the homeschooled children that I have met are very confident and some are even really good at conversing with adults even. But what really impressed me is that these children are very independent. As a parent, my wish is for my daughter to grow up to be an independent, happy and confident individual. 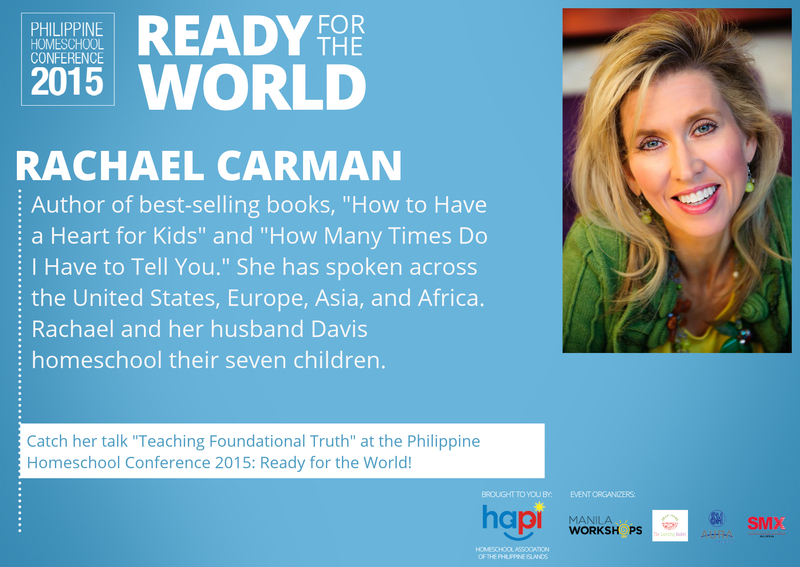 I know that homeschooling can definitely help since the parents will always be the child’s best teacher. My goal as a parent is to raise an independent child! I’m in the stage of parenthood where I am looking at different practices, methods and looking at the experiences of other parents. I want to see and explore options especially in terms of education. 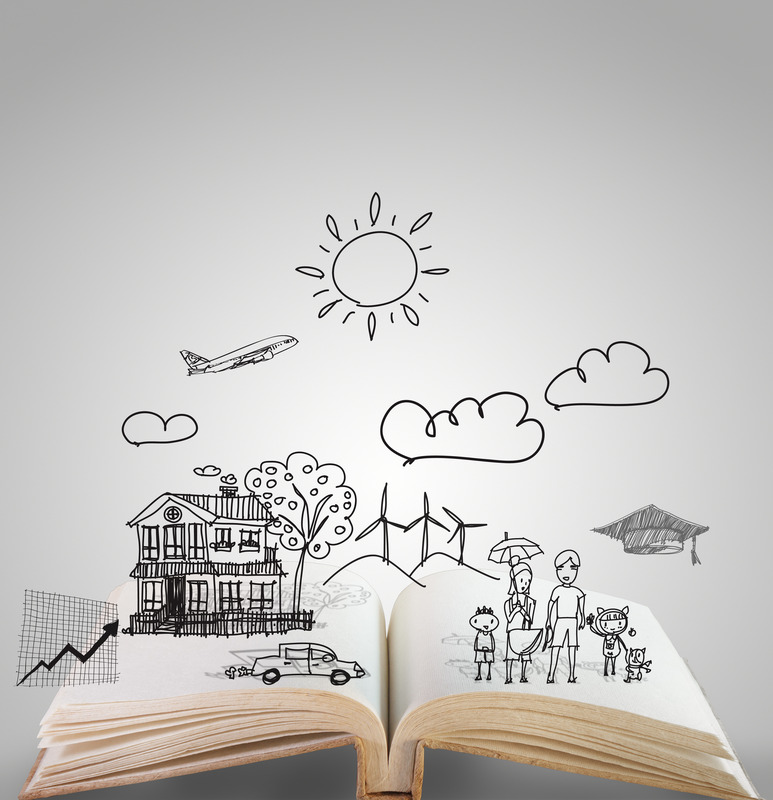 One of the options that I am looking at is Homeschooling. I admire my friends who are homeschooling parents because it seems like it takes a great deal of patience to teach your children. 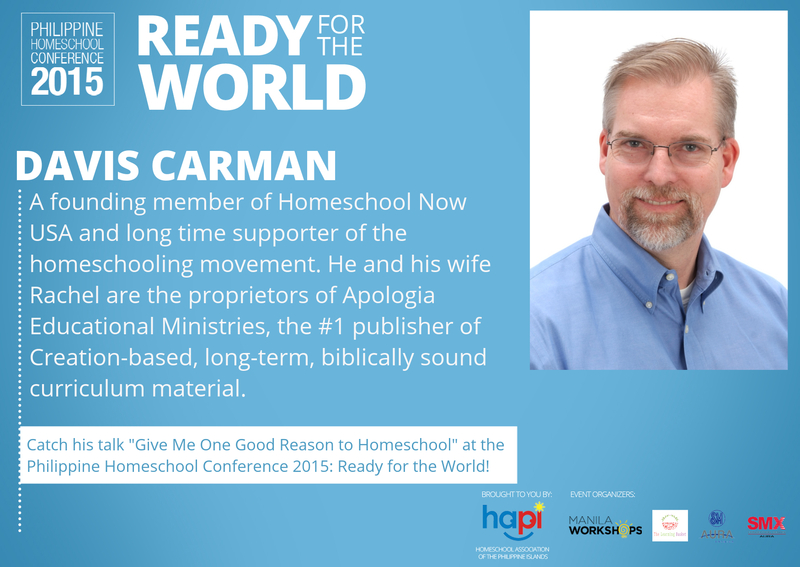 It also seems like a homeschooling parent never runs out of ideas — they constantly need to be entertaining, fun, innovative, etc. so that their kids will learn. I love their passion for learning, too! 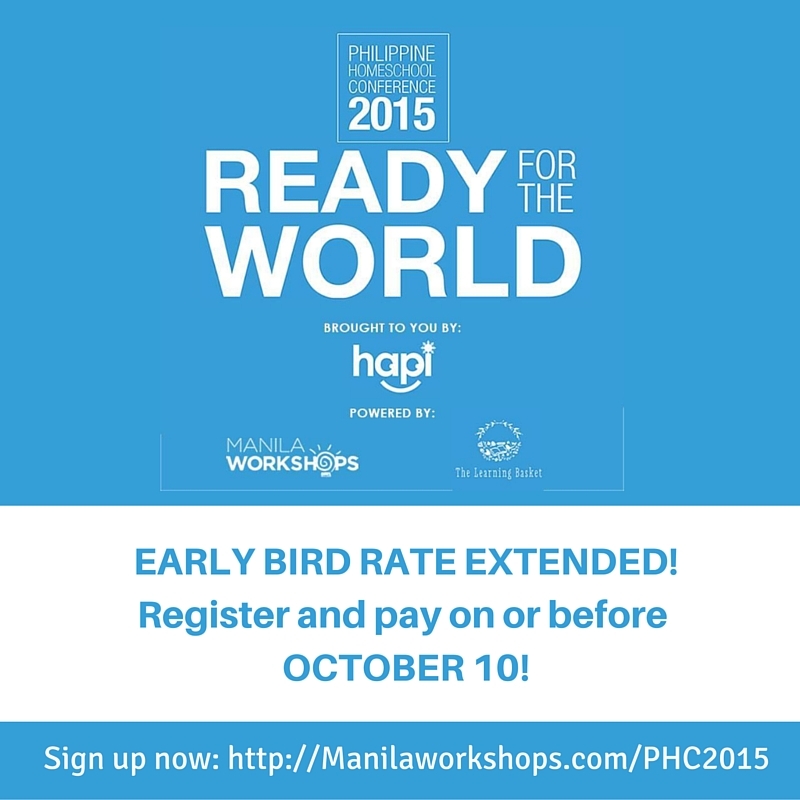 You can still avail of the EARLY BIRD RATE! 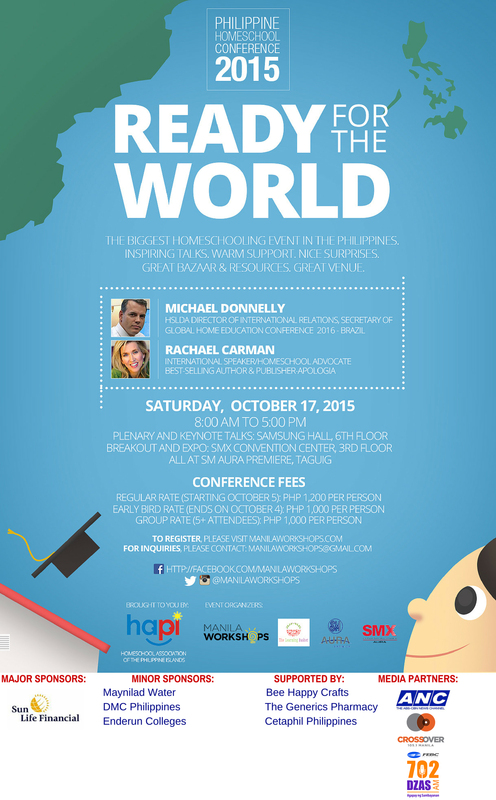 If you avail of the early bird rate and pay before October 10, you will get to attend a FREE talk from these three International speakers on October 16. 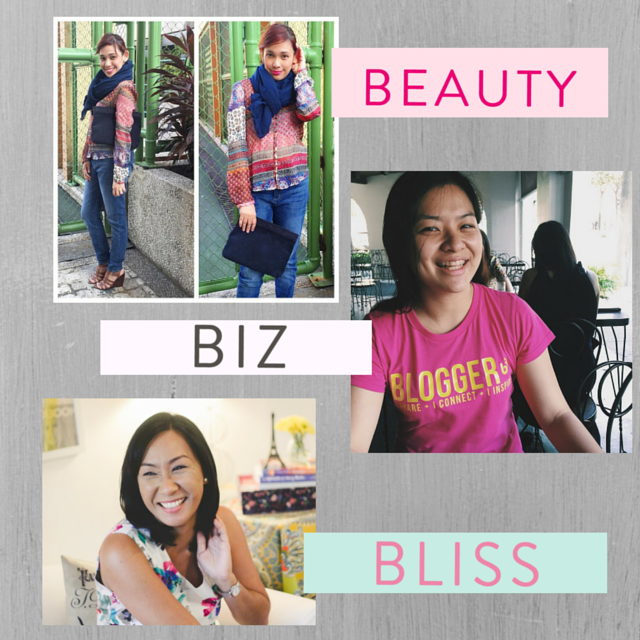 Beauty Biz Bliss: We are Here for You! You only get one chance to live, so live it to the fullest. As cliché as it may sound, I just had to start my article with that statement. I still see that we all don’t FULLY get it. I know this for a fact, because I don’t FULLY live my life to the fullest. I had my birthday yesterday and I know that I haven’t really lived my day to the fullest yesterday. I woke up in the morning and my husband and little cutie of a daughter came and woke me up with flowers. I was grateful, of course, but after waking up, I went straight to my computer and worked. Then I went to the bank with my loving husband who wanted to be with me the entire day. Yes, my entire morning was spend doing bank errands. Yes, I know. I’m weird that way. The rest of the day was better than how the morning went. 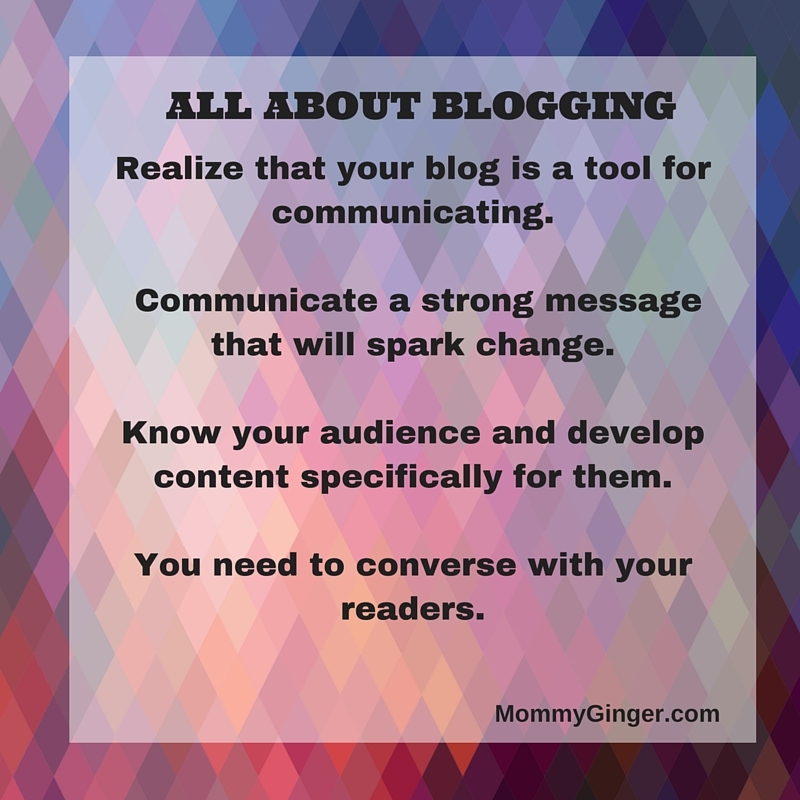 I eventually, let go and dropped my laptop and did the minimum amount of work that I could do from my phone. What can I say? I admitted that during Martine, Frances and my talk at the Work at Home Expo 2015 that I’m a workaholic. But digging deeper into how I felt and who I was, I have always felt that I wasn’t good enough for anything. And my birthday was not an exception. I felt like I did not have the right to celebrate. I have always felt that my birthdays are just like other day. I don’t understand why people need to celebrate my birthday when I haven’t even done something significant. So there, that’s how I felt. But waking up this morning and upon talking to my friends, Frances and Martine over Facebook Messenger, I again realized that I am VALUABLE enough to celebrate my birthday. We, three, have so many plans for helping other women achieve outer and inner beauty, succeed in achieving the dreams that they are so passionate about and achieve a life of bliss that they have always wanted. I realized that my feeling of insecurity is just normal and a lot of women feel the same way. 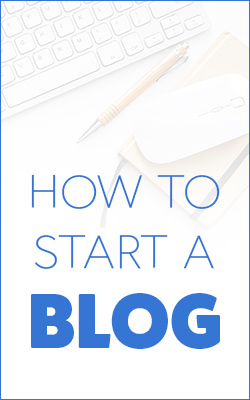 This is the reason why Frances of MommyTopaz.com, Martine De Luna of MakeitBlissful.com and yours truly of this blog, MommyGinger.com decided to come together to start a lifestyle brand that would ignite change, inspire and empower women to live their lives to the fullest. This brand is Beauty Biz Bliss or BBB. BBB’s credo is collaboration over competition! We aim for the inclusive growth of all women no matter what age, stature or race. We want to help women achieve their full potential and help them build the dreams that they have always wanted for themselves. Beauty Biz Bliss will have several components. We will have intimate social gatherings so that people will get to know other like-minded women. We will have workshops that will tackle three components in our brand. We will also work with brands who believe in the same cause and see how they can fully help the community of women and vice versa. We would love to meet all of you! Let’s change the world, Ladies, one step at the time by achieving our dreams! We will make it happen. We are here for you! Frances, Martine and I are very excited for this. Get to know more about us and about BBB at facebook.com/beautybizbliss. 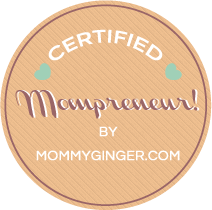 For brands that want to work with us, please email me at ginger@mommyginger(dot)com.